An hour or so northwest from Frederick is Chambersburg, PA. It’s a town that’s always interested me due to it’s significance in the Gettysburg Campaign in the American Civil War. But I had little sense of connection to Chambersburg until meeting the people at Nitterhouse Masonry Products. 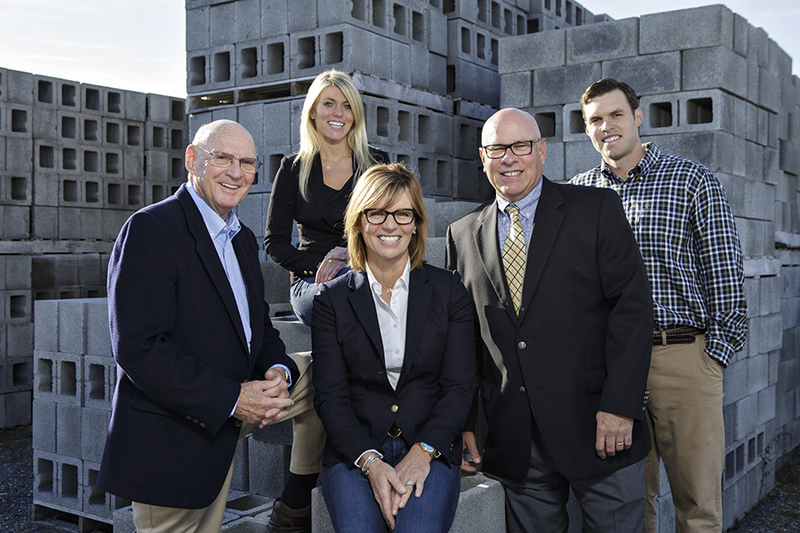 I guess it’s normal to speak well of people with whom we do business, but the family that owns and operates Nitterhouse are simply great folks to be around. That makes everything involved in planning and executing a photography session so much better! Here are those really excellent people. And of course, we spent a significant period of time photographing the many products created at Nitterhouse, too. 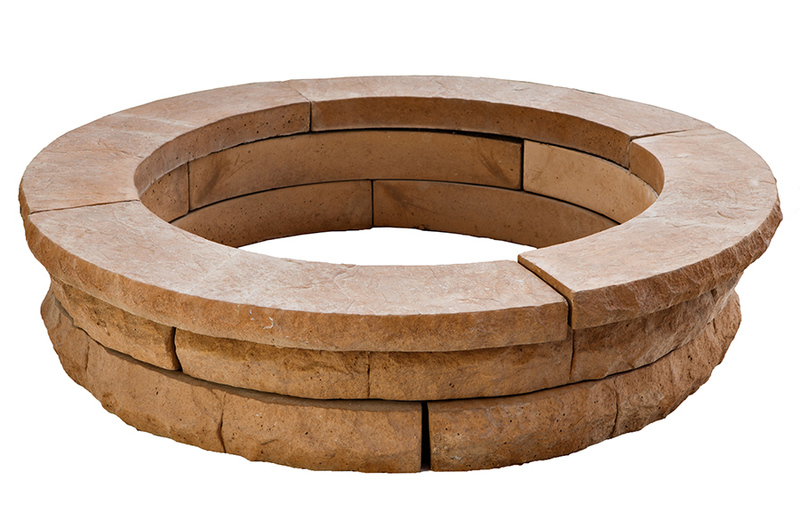 If you have a patio or stone deck, fire ring or flagstone home, you may in fact, be a Nitterhouse client. If color accuracy of your products is critical to your marketing, you need experienced color management photography.